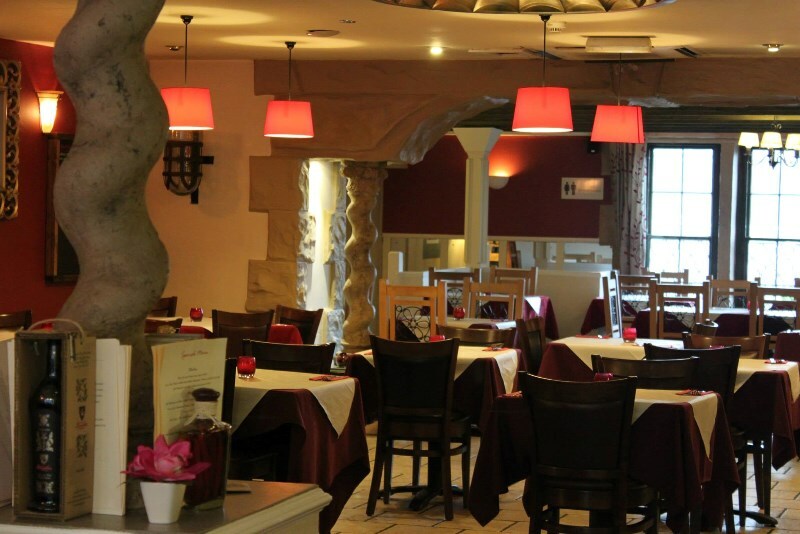 Formerly Molinari’s, Molly’s is a family run restaurant in the heart of Lancaster. The new menu retains the popular pizza and pasta dishes of the previous owners, but this is complimented with the addition of steaks, ribs, and, of course, their ‘Signature Burgers’! 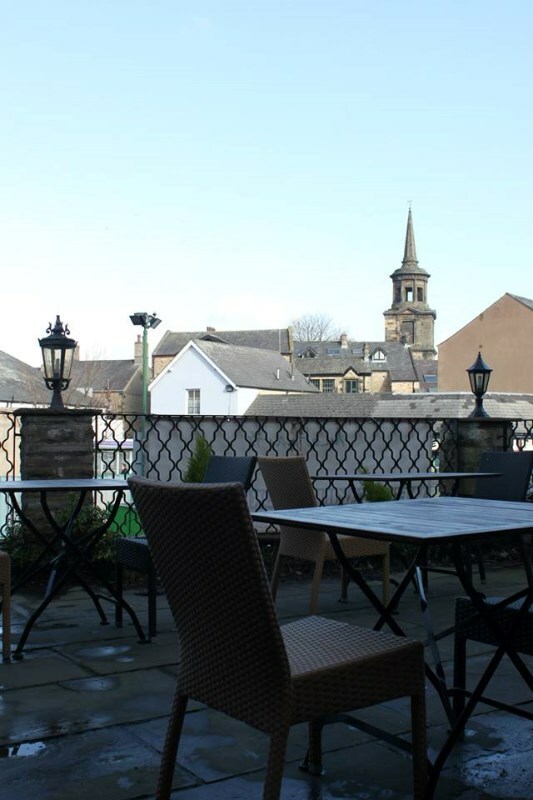 Molly’s knows good ingredients make great food, so their kitchen is stocked with the finest local produce, such as fresh salmon from the River Lune, and the menu is packed with homemade dishes – bread buns included! 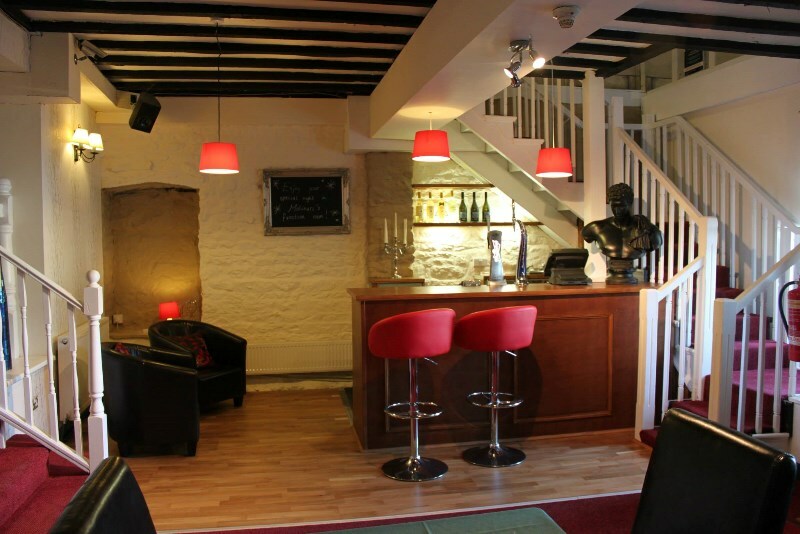 Molly’s to prides themselves on their comfortable and relaxed atmosphere, which has been enhanced by the refurbishment of the downstairs lounge bar. This area is perfect for a Light Bite at lunchtime, or a quiet after-dinner drink. Maybe try one of their Signature Cocktails?